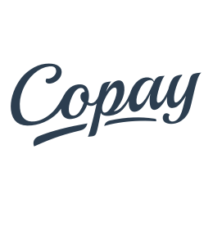 Copay is an advanced bitcoin wallet boasting features such as multisignature (BitPay) and a secure mobile phone app. 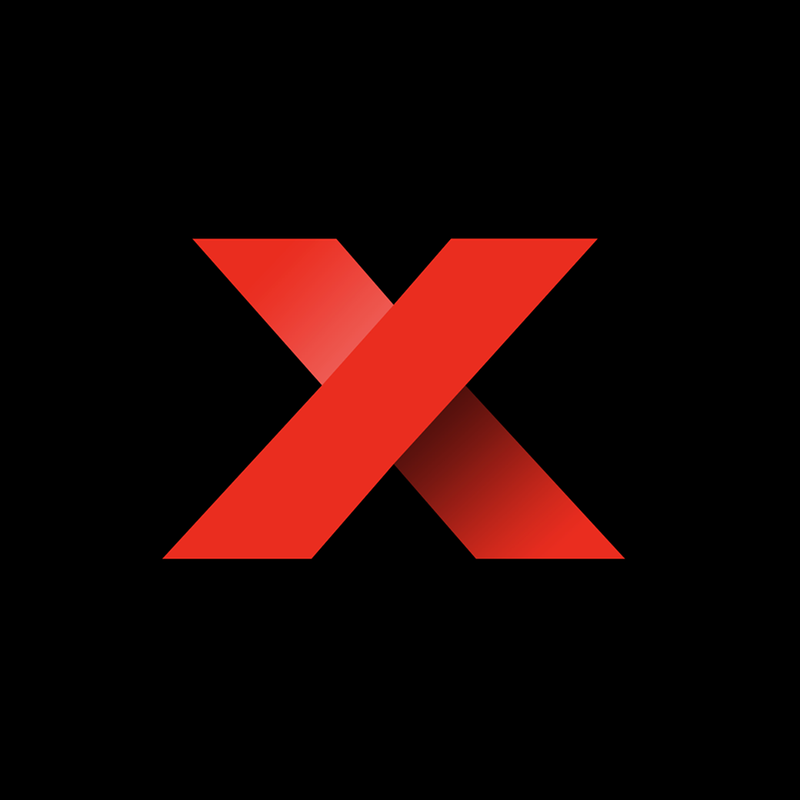 It is completely open source and has support for multiple countries and languages. COPAY stole my Bitcoins. It's a scam and a fraud. Very flawed and obsolete. If you lose your "phrase" from a natural disaster or another unfortunate event, you lose all your Bitcoin. With todays' technology and being able to recover accounts like Paypal, Copay is way behind and is also a scam. They are withholding Bitcoins on their servers.